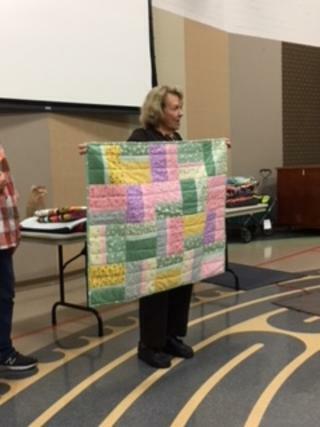 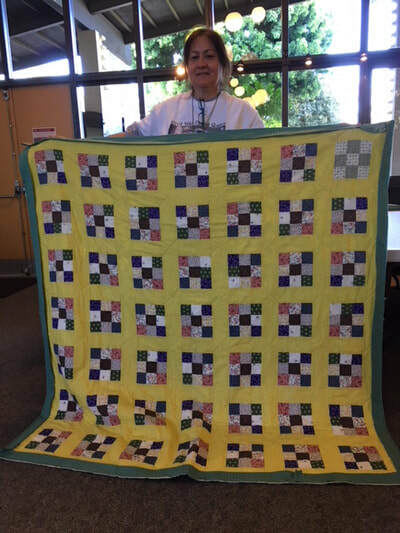 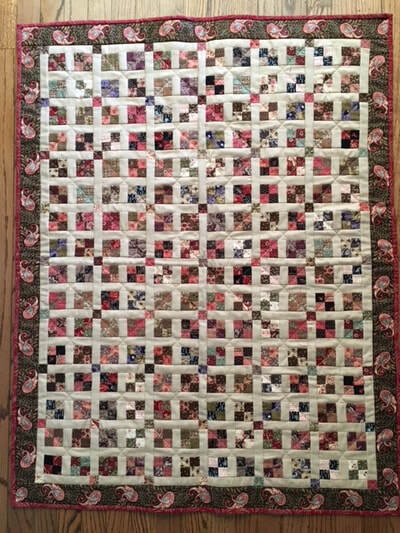 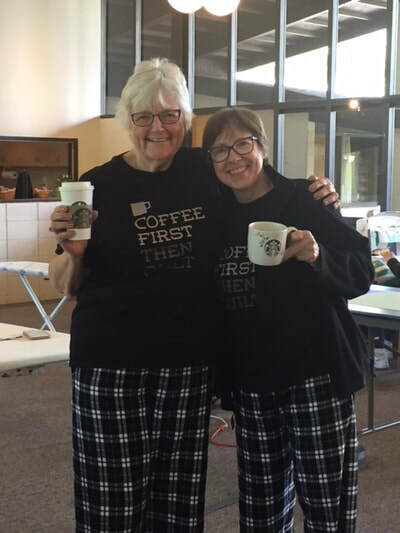 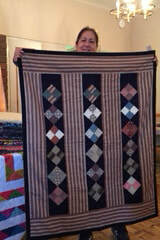 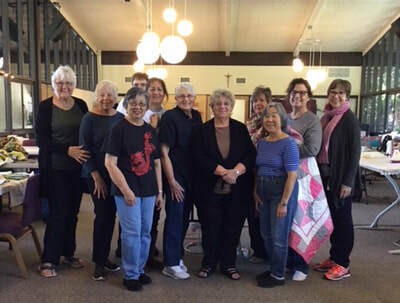 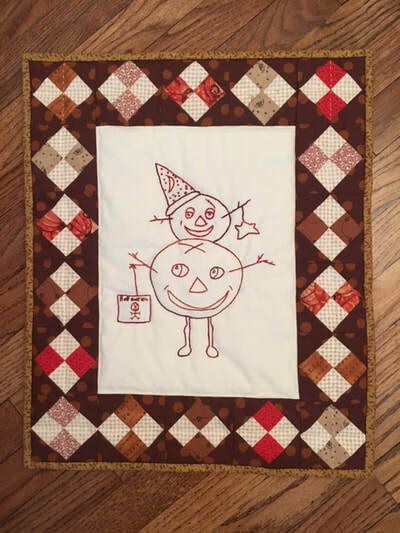 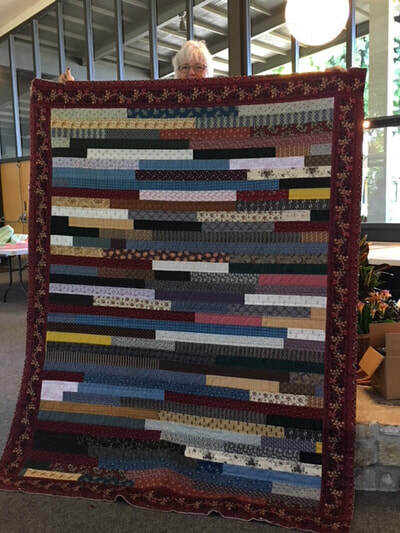 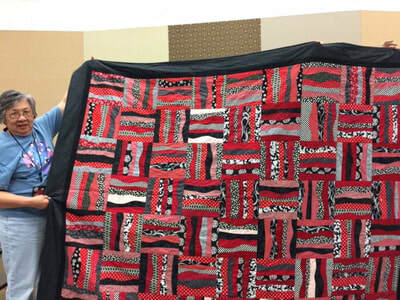 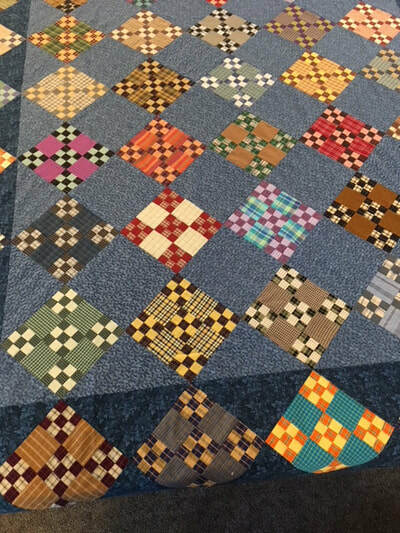 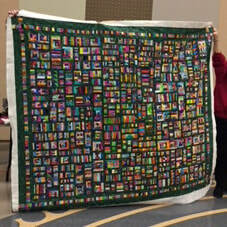 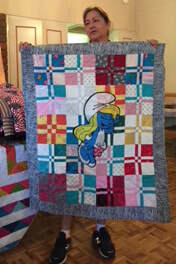 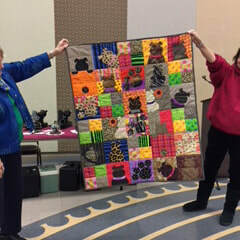 A variety of nationally known and local quilt makers, teachers, and authors. 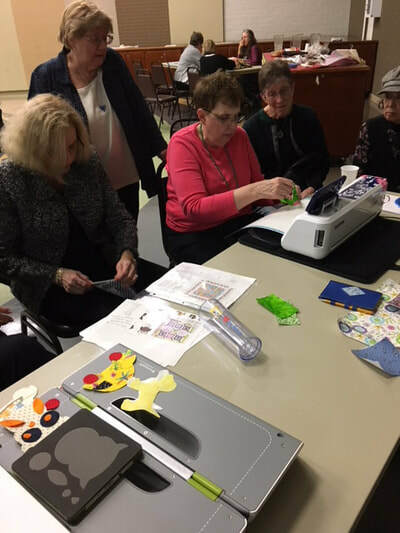 Please see the Calendar page for upcoming programs. 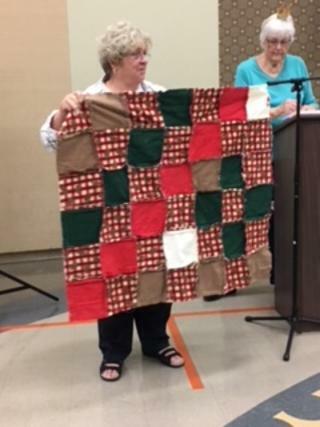 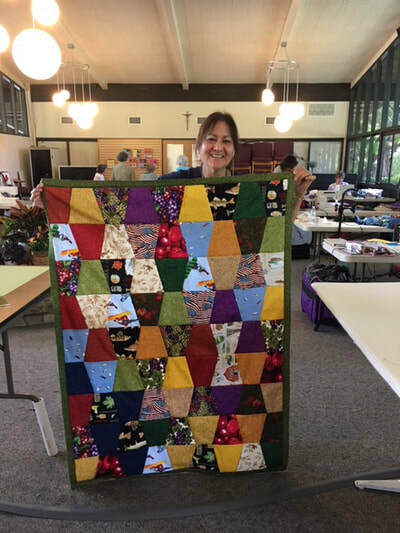 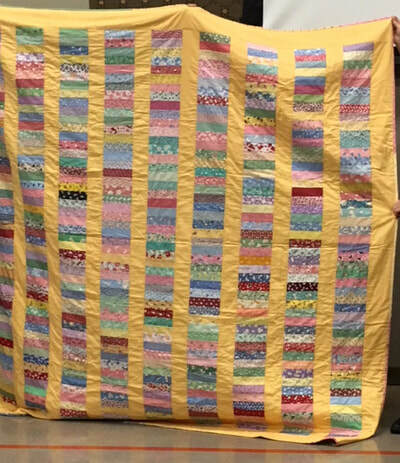 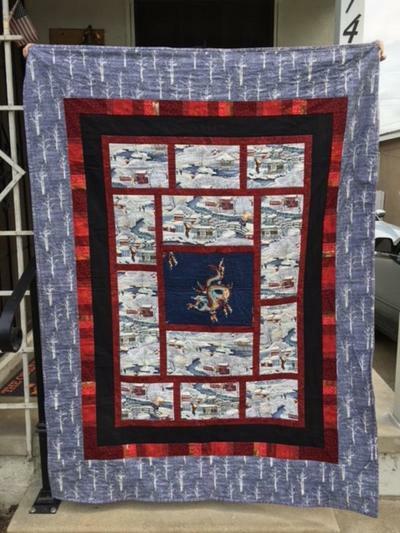 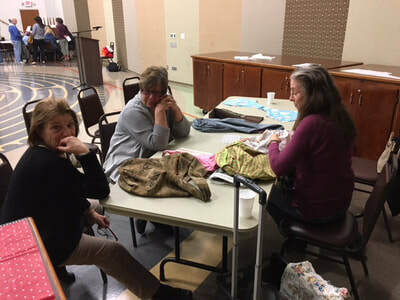 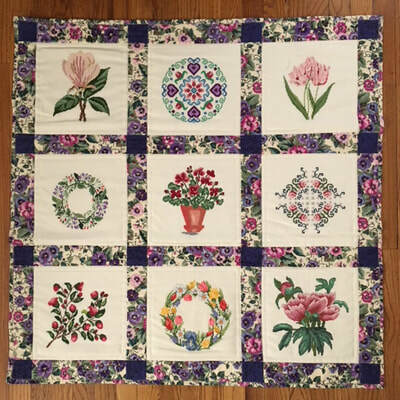 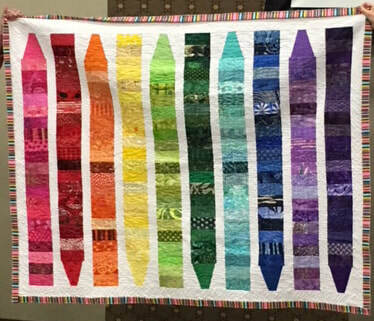 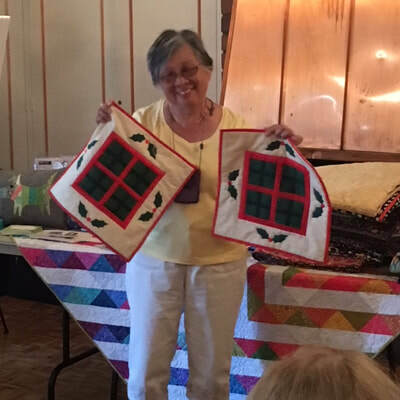 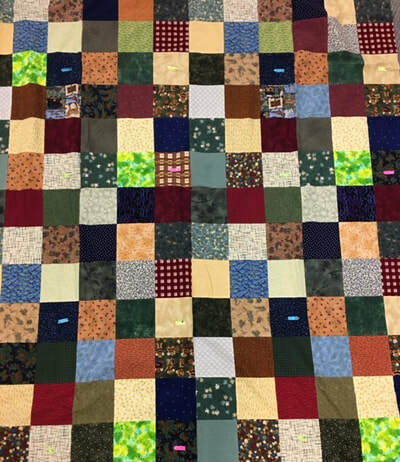 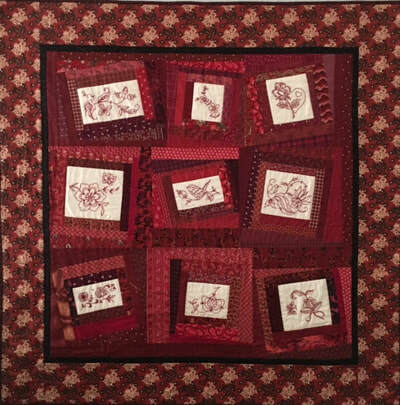 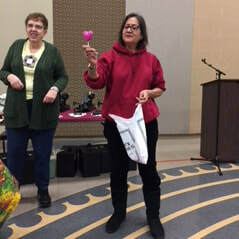 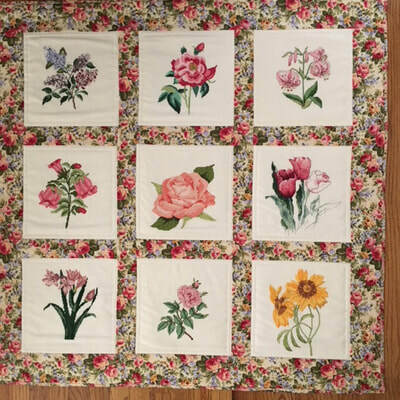 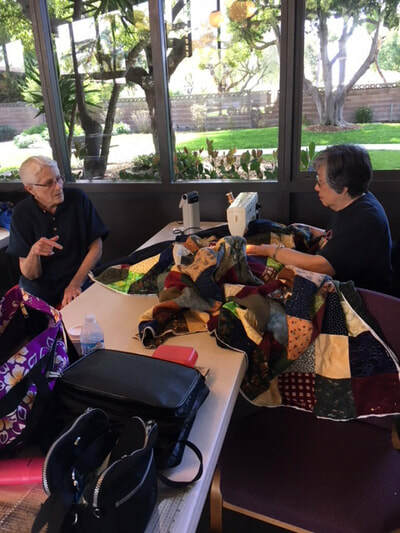 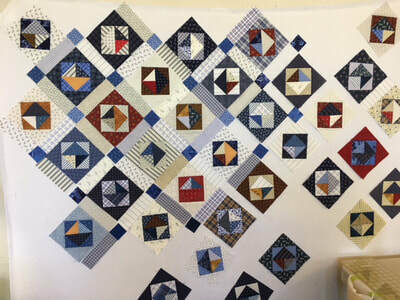 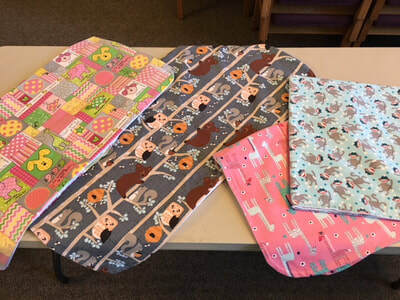 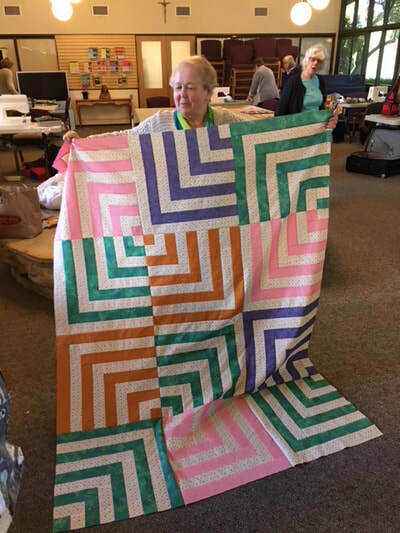 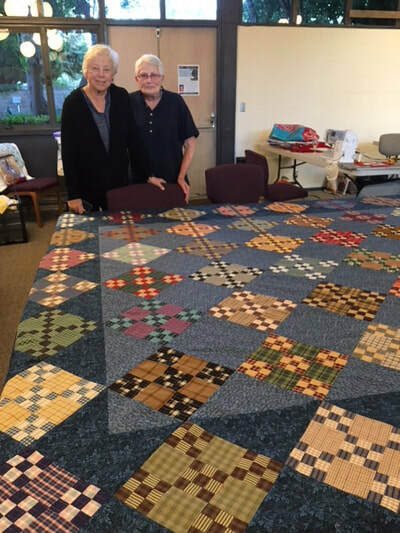 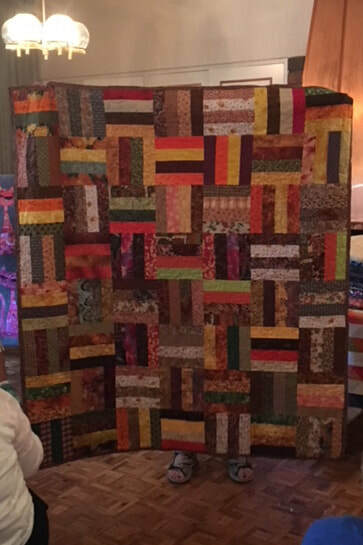 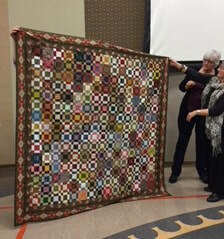 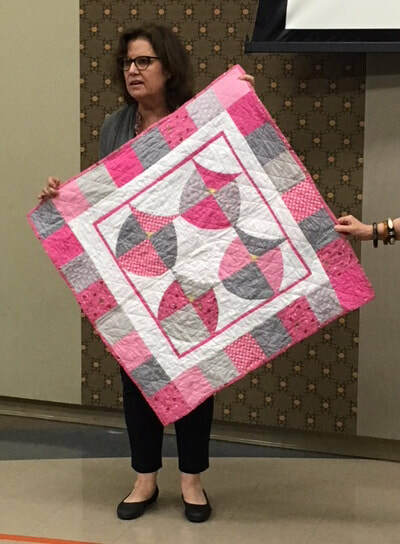 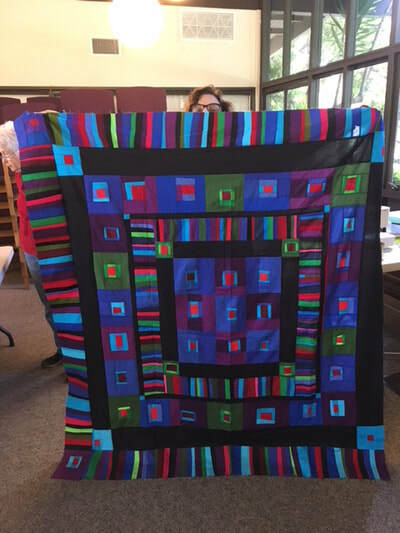 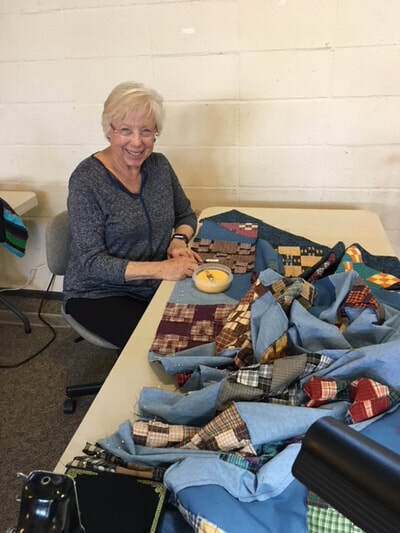 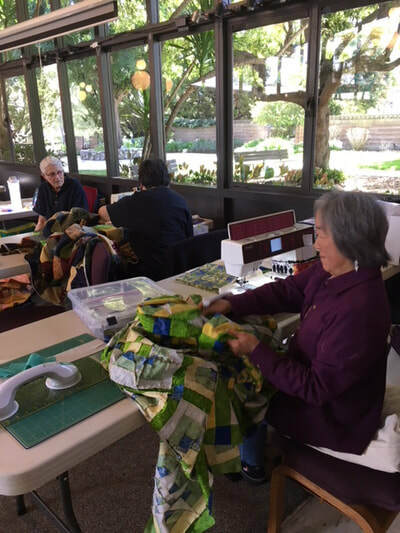 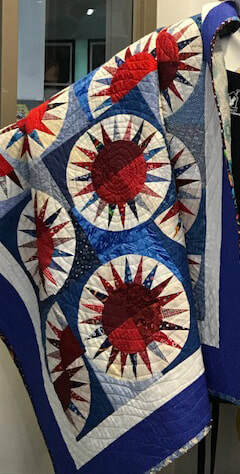 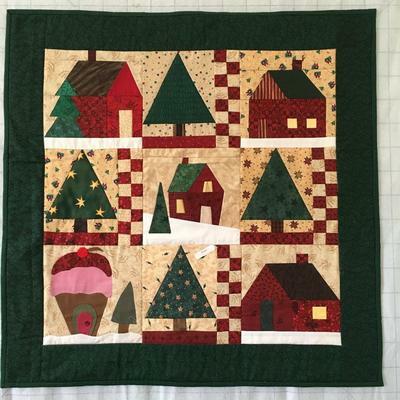 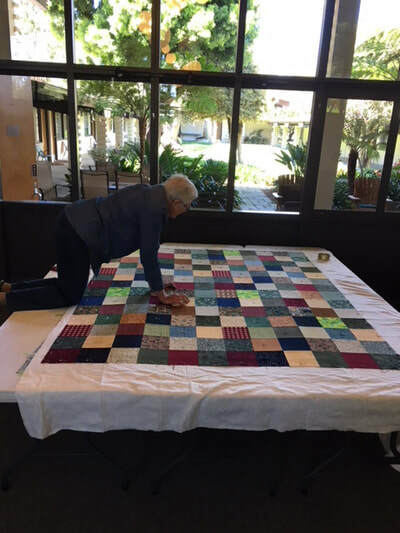 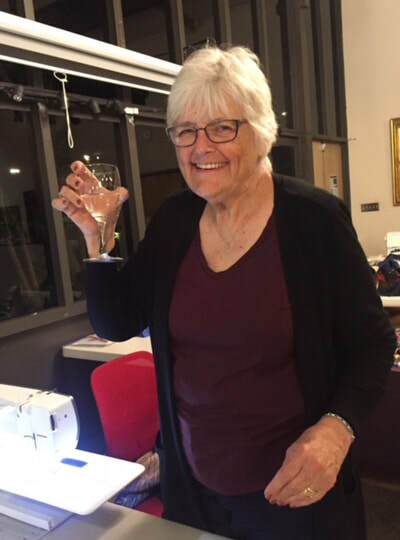 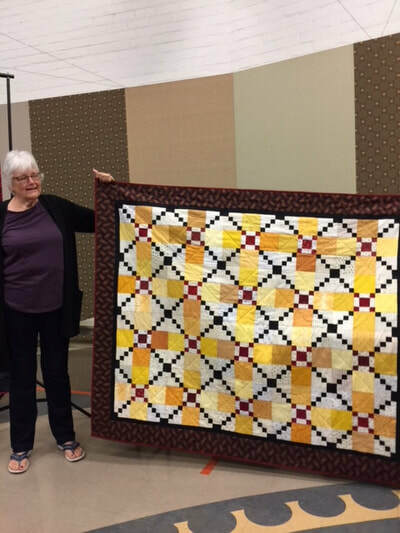 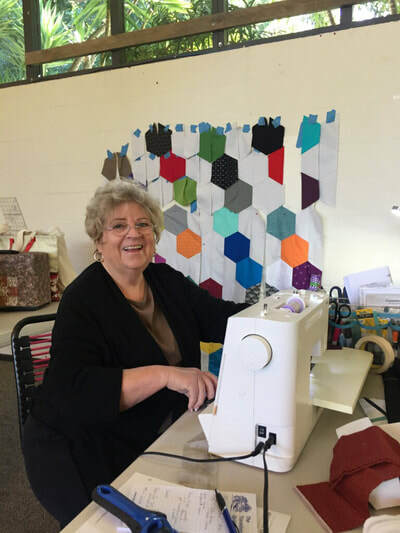 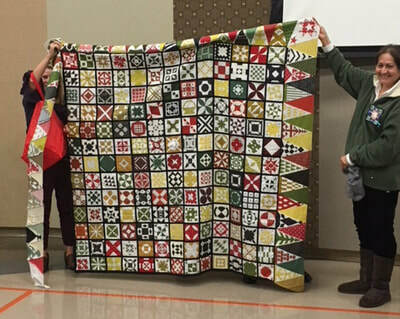 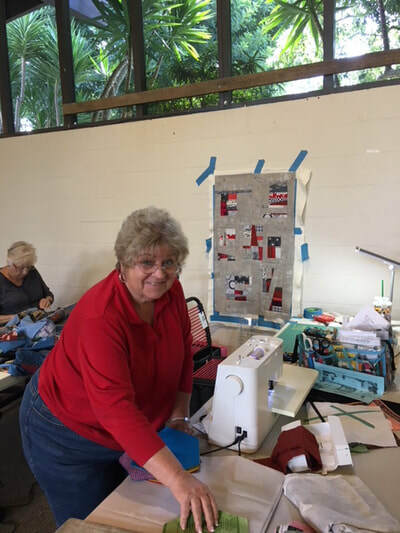 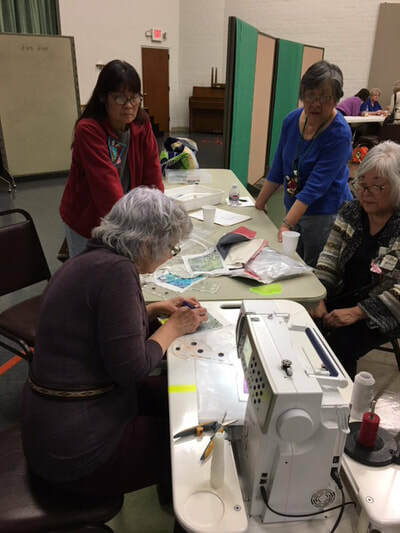 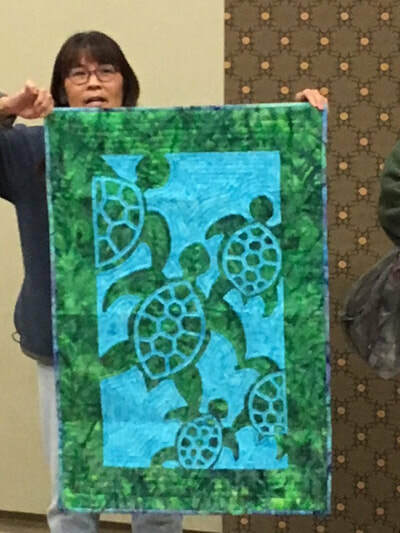 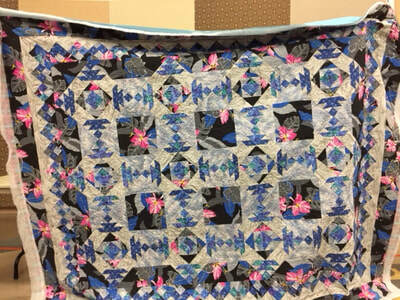 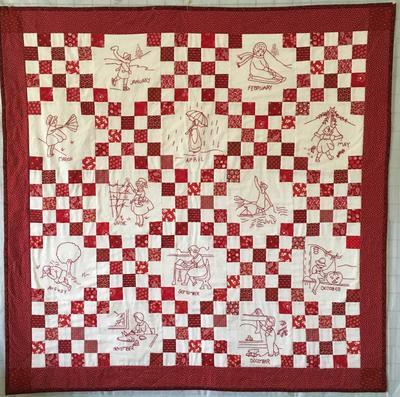 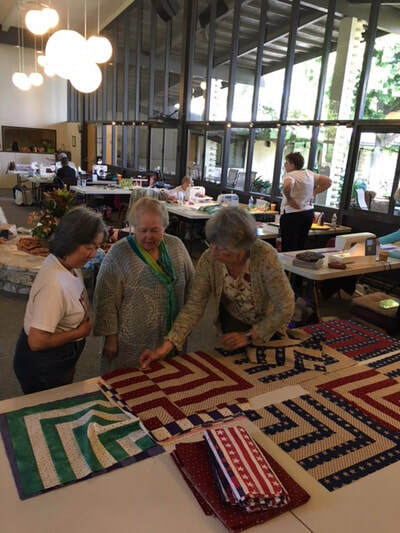 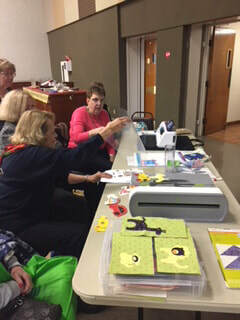 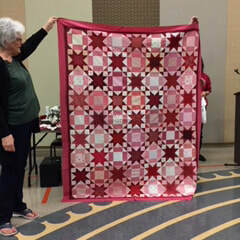 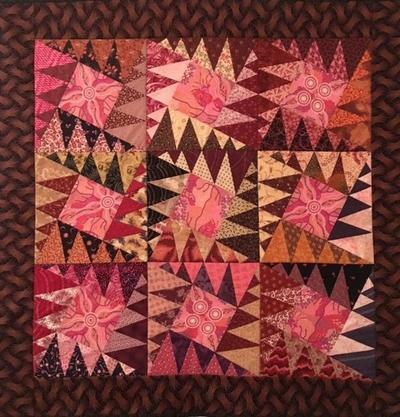 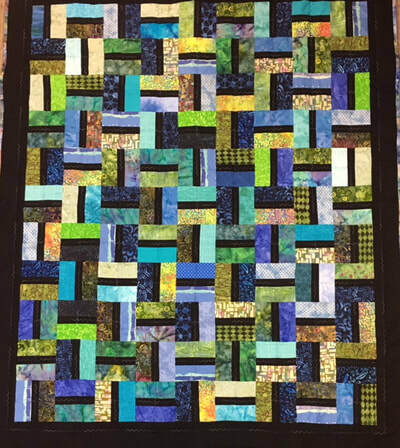 Quilt displays and trunk shows, slide shows and power point presentations by guest speakers on a multitude of quilt topics. 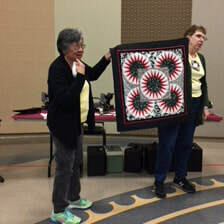 Show and Tell presented by our members. 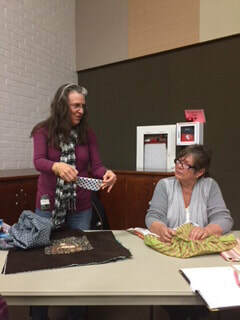 Workshops taught by some of our guest speakers. 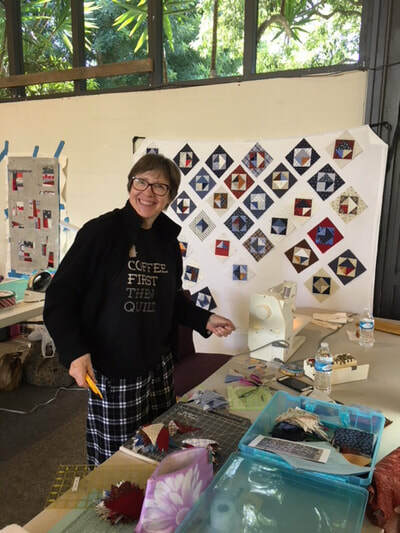 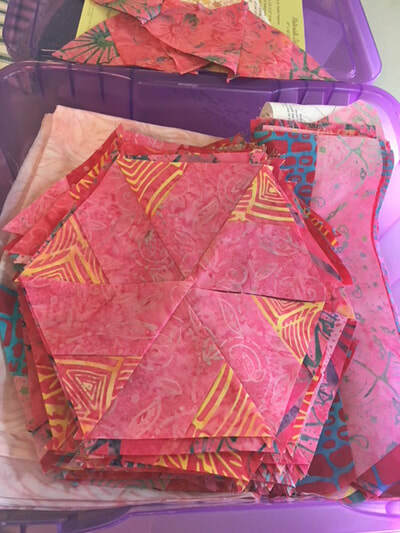 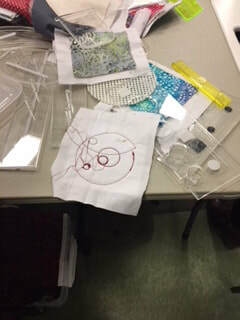 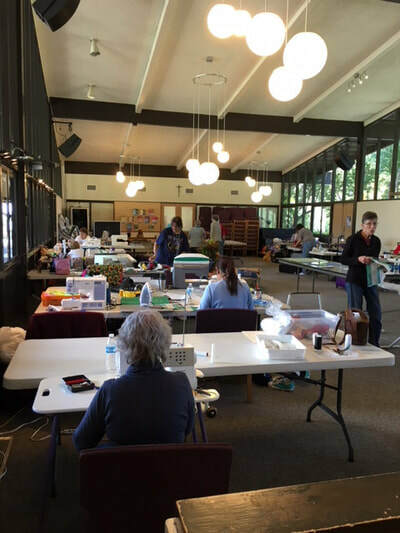 Workshops are open to guild members at a cost of $45 for each workshop, and on a space-available basis for non members at $50. 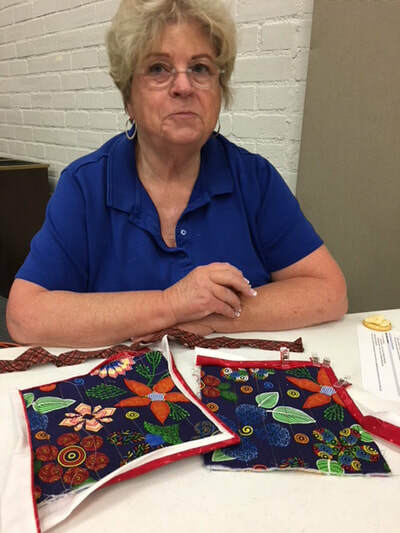 Please see the Calendar page for upcoming workshops.